NOT THE CHEAP CHINESE LANYARDS WE SEE, THESE ARE THE REAL DEAL! NEVER LOSE YOUR PROBE! CHOICE OF 3 COLOURS! MILITARY SPEC! THIS THE ULTIMATE DETECTOR HOLDALL? WE THINK SO! ONE SEPERATE PADDED COMPARTMENT FOR COILS. 3 LARGE POCKETS FOR PROBES, BATTERIES, HEADPHONES ETC. THE BEST HOLDALL WE HAVE EVER STOCKED, END OF DEBATE!! 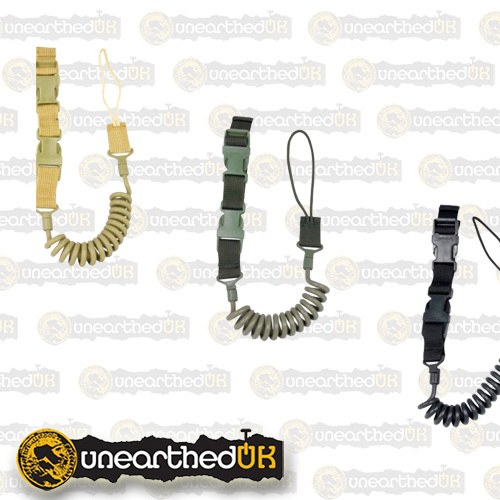 ONLY AT UNEARTHED UK, THE NUMBER ONE CHOICE FOR THE DETECTORIST! 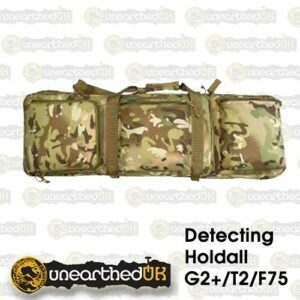 ORIGINALLY MADE FOR ARMS CARRIERS, THEY DOUBLE UP AS A SUPERB DETECTOR HOLDALL! BENET’S MEDIEVAL ARTEFACTS follows the same format as previous editions of Benet’s but is purely focused on the Medieval period. Those who love the Benet’s artefacts books will find this is a must have addition to their collection.This superb artefact identifier and price guide contains over 1200 Medieval artefacts in full colour (the majority we have never published before). With up to date prices, Benet’s is the must have guide for identification & valuations. The prices quoted are based upon first hand knowledge and experience of the antiquities market as well as recent actual sale prices. Contents include: Blades & Tools, Brooches, Fasteners & Buckles, Domestic Items, Finger Rings, Harness Pendants & Fittings, Religious & Figural Items. SICK OF YOUR FINDS POUCH SLIPPING AROUND YOUR WAIST? WANT SOMETHING MORE ACCESSABLE AND EASIER TO USE AND MANAGE? THEN LOOK NO FURTHER! 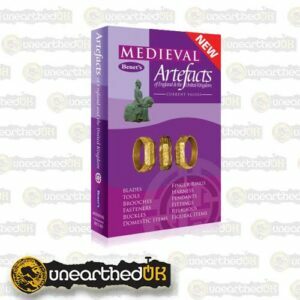 REALLY MAKES DETECTING SO MUCH EASIER, WE USE THEM HERE AT UNEARTHED AND THEY PROBABLY RATE AS ONE OF THE BEST PRODUCTS WE SELL! 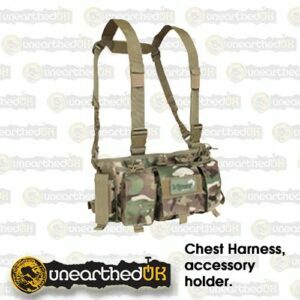 Large bag mounted on quick-release waist belt. 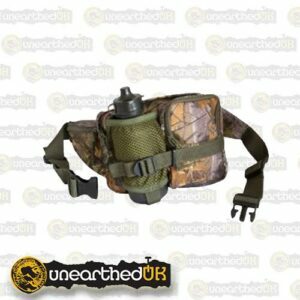 With mesh bottle holder, zipped pocket & includes drinking bottle. How many times have you been out detecting and ended up going back to the car or van for a drink? Now you dont have to!! this belt can store your probe, finds, car keys, the lot!! 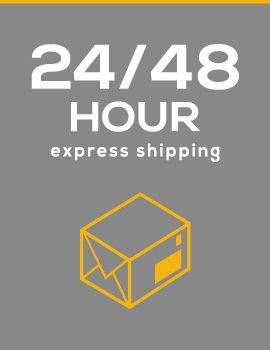 Experts on hand to assist you. © Copyright 2018. Unearthed UK. All Rights Reserved.